Enjoy Your Wonderful Golf Trip! Want to put together an unforgettable Vietnam golf holiday? Learn everything needed with this FREE trip planner. *Our sales team will contact you by email to discuss your needs and provide you with an itinerary and price that suits your requirements. 2 days golfing at 2 golf courses around: Vinpearl Golf Club, Diamond Bay Golf & Villas. Visit highlights of Nha Trang City. 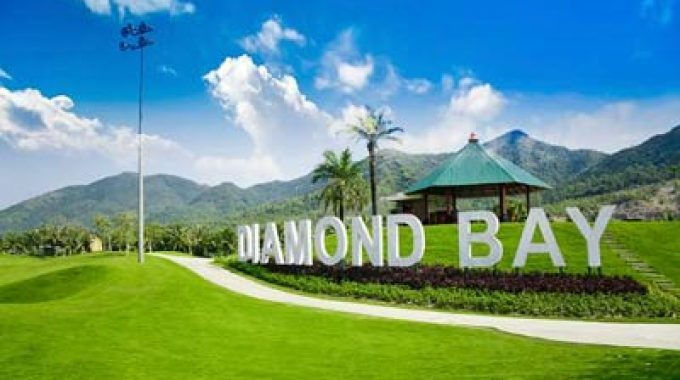 2 days golfing at 2 golf courses around Danang: Laguna Lang Co Golf Club, BaNa Hills Golf Club. Visit highlights of Danang City. 2 days golfing at 2 golf courses around Ho Chi Minh: Vietnam Golf & Country Club, Tan Son Nhat Golf Course. Being an experienced tour operator, we have successfully designed and managed custom golf tour for both individuals and groups. We know that for many of you, this vacation is a "once in a lifetime" experience, and everything we do is geared towards providing you with the absolute best trip possible. Our goal is simple to provide the most outstanding golf vacation, at the most competitive price, with the finest customer service in the industry. We know how important your vacation is to you. Don’t worry about that because you are assured of a truly memorable golfing experience. We hope to be sending you on a trip you will remember forever! I would like to say thank you again for your assistance during our trip to Vietnam. Everything worked very well, the organization like trips golf or hotel, etc. was perfect and your guide and driver have been very competent, flexible and nice. You and your group in Vietnam have done a good job in organizing golf events in HCMC and our long trip to HMC. As you say, we are the first group of Pak based on your event. The guide and driver are professional and helpful, a minibus is a spacious and comfortable very memorable and enjoyable trip plus great pricing hard to beat! Staffs at the Golf Trip in Vietnam are fantastic! We just had a beautiful ten-day shopping, sightseeing, golfing and experiencing the culture of Vung Tau – HCMC. We will be back!!! Tour Operator Office: 3rd floor, Indochina Riverside Office Tower, Da Nang, Vietnam. 16th floor, Daeha Business Center, Hanoi, Vietnam.